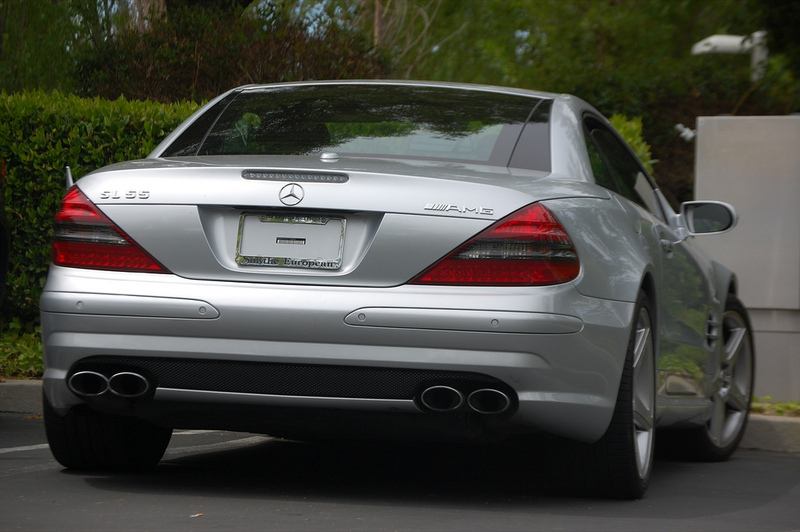 One of the many things Steve Jobs was famous for was his refusal to put a license plate on the back of his car, a Mercedes-Benz SL55 AMG. Jobs—or someone close to him—spotted a loopholein California DMV regulations allowing six months of grace before a license plate had to be attached to a new car. As a result, the Apple supremo maintained a rolling six-month lease on a series of new SL55 AMGs, replacing one with another just before the grace period ran out. 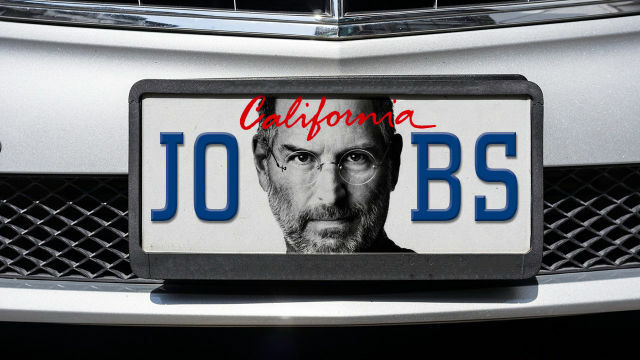 Jobs is no longer with us, but in case any of his disciples were in the habit of copying his phobia of license plates, watch out. On Monday, California Governor Jerry Brown signed a new law that does away with the loophole. From 2019, California joins most of the other states in the nation by requiring newly bought cars to be issued temporary license plates. Additionally, the law will create a system to allow car sellers to report details of the sale to the DMV, including the date of sale and the names and addresses of the dealer and purchaser. The bill (AB516) was the work of California Speaker pro Tem Kevin Mullin and was inspired by the hit-and-run death of Michael Bonanomi. 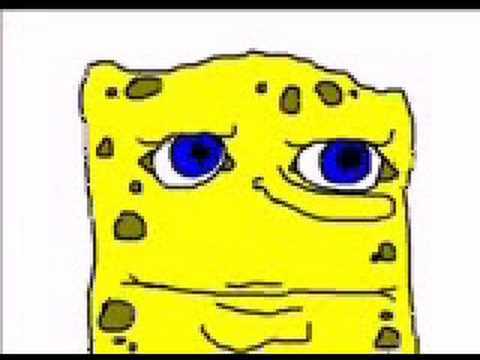 Bonanomi was killed in 2013 by a car that was wearing paper dealer plates, and no one has ever been identified as the driver. "While this law will not bring Michael back, in the future it will go a long way in making sure that an offending vehicle and its driver are easier to identify and bring to justice," Mullin wrote in a statement. Mullin's statement also adds that the law will allow California to collect roughly $19 million a year in bridge and road tolls that the state currently loses due to unidentifiable cars on its roads.